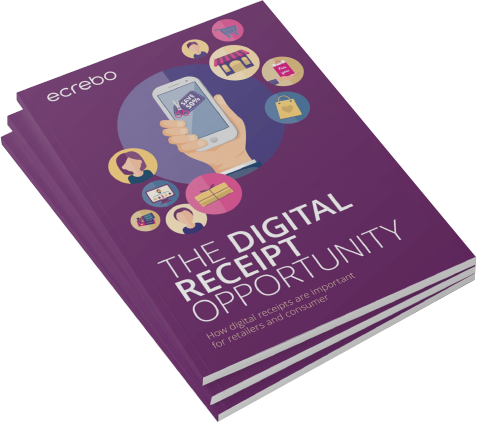 Mike Grimes joined Ecrebo in July 2017 and brings more than 25 years’ experience in growth-stage organisations focused on retail solutions, with valuable prior experience launching the North American office for a European solution provider. As U.S. president, Mike is responsible for accelerating Ecrebo’s operations in North America in order to grow and support its customer base in the U.S. as well as nurture the company’s partner network. 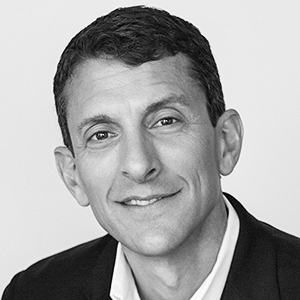 Prior to joining Ecrebo, Mike served as chief revenue officer for Mobee, SVP for Catalina, and CEO of Modiv Media.